Just last week, The Hacker News reported how customers of the largest Canadian bitcoin exchange in cryptocurrency after the sudden death of its owner who was the only one with access to the company’s cold (offline) storage wallets. However, some users and researchers are suggesting the incident could be an exit scam. 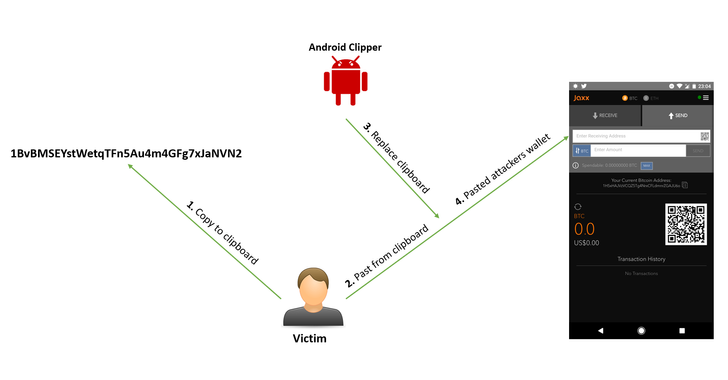 Hey Buddy!, I found this information for you: "First Android Clipboard Hijacking Crypto Malware Found On Google Play Store". Here is the website link: https://hacknews.co/malware/20190211/first-android-clipboard-hijacking-crypto-malware-found-on-google-play-store.html. Thank you.